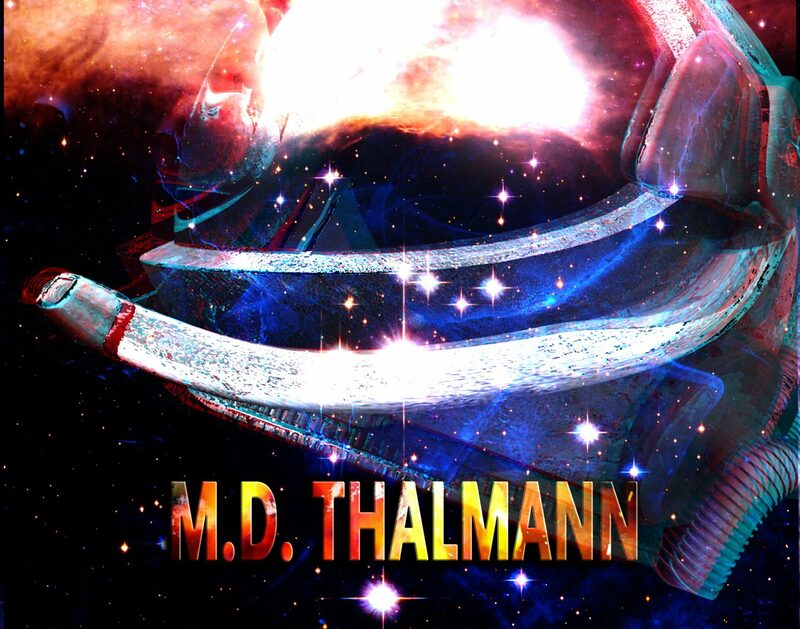 Today I am proud to host bestselling sci-fi author, Craig Martelle, in my newsletter. He’s been both an inspiration and a friend, and for the past year, he has given me some pointers along the way. Today, 9/26, through Thursday, 9/28, we are running a multi-book promo together. Three books, for less than two dollars. It’s a steal. Pick up Static for $0.99 (free for Kindle Unlimited and Amazon Prime customers). Click thumbnail to view on Amazon. A cat and his human minions fight to bring peace to humanity! If you like Sci-Fi adventure, Andre Norton, or a little old-school RPG, then the Free Trader series is for you! 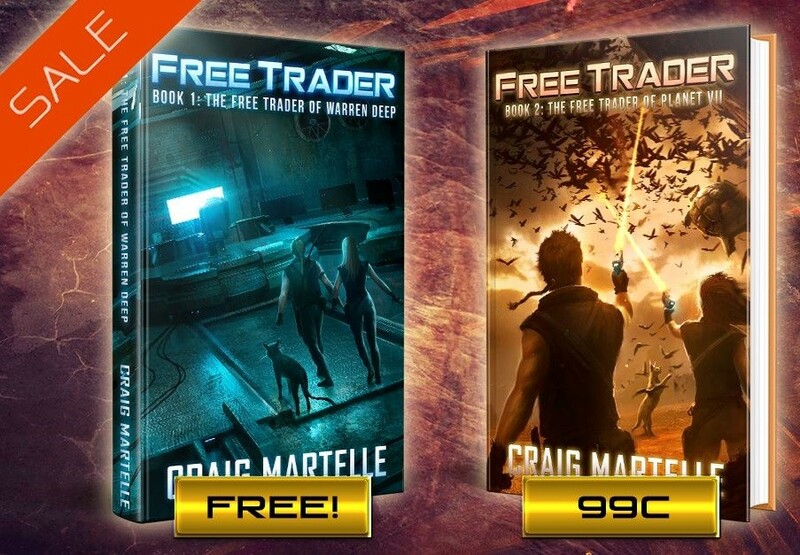 From Sep 26-29, Free Trader 1 is Free and Free Trader 2 is only 99 cents. Start your journey today with the Free Trader (six books strong and growing). Next Deals on Books! – Share this post! I support you in other ways.